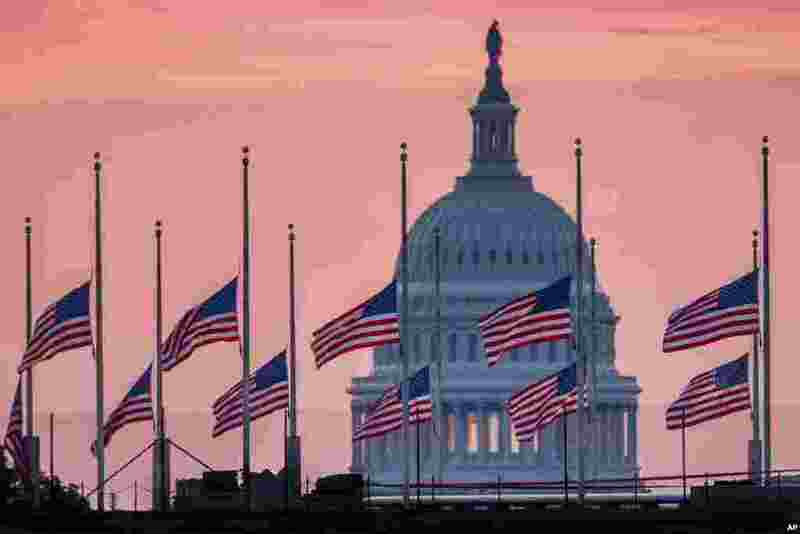 1 Flags flying a half-staff in honor of Sen. John McCain, R-Ariz., in Washington, D.C. McCain, 81, died at his ranch in Arizona after a yearlong battle with brain cancer. 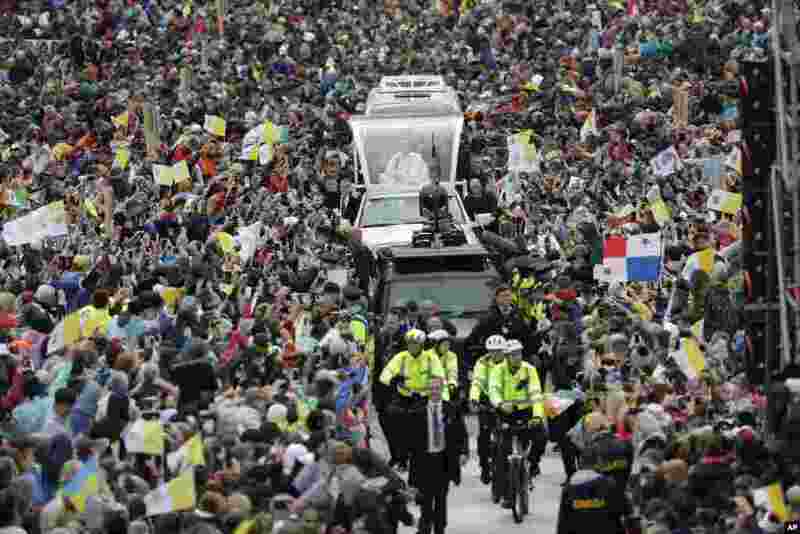 2 Pope Francis arrives to celebrate Mass at the Phoenix Park in Dublin, Ireland. 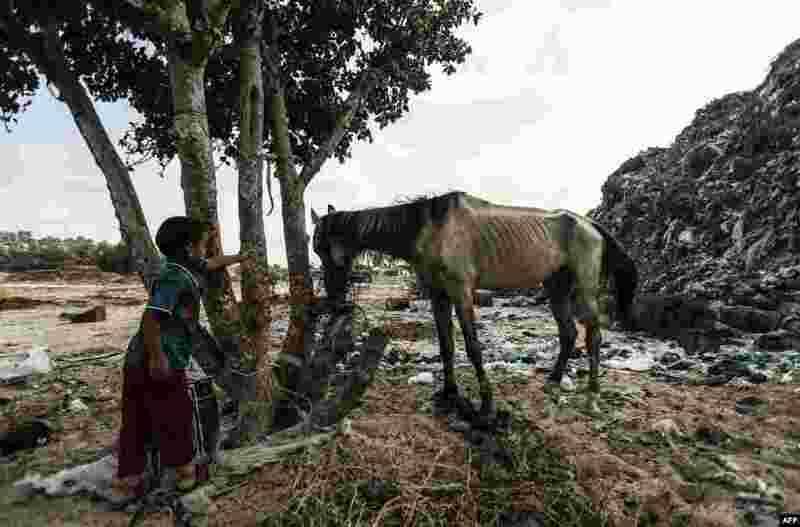 3 A Palestinian child looks at a horse in an impoverished neighborhood of the Khan Younis refugee camp in southern Gaza Strip, Aug. 25, 2018. The United States said that it had cancelled more than $200 million in aid for the Palestinians in the Gaza Strip and West Bank. 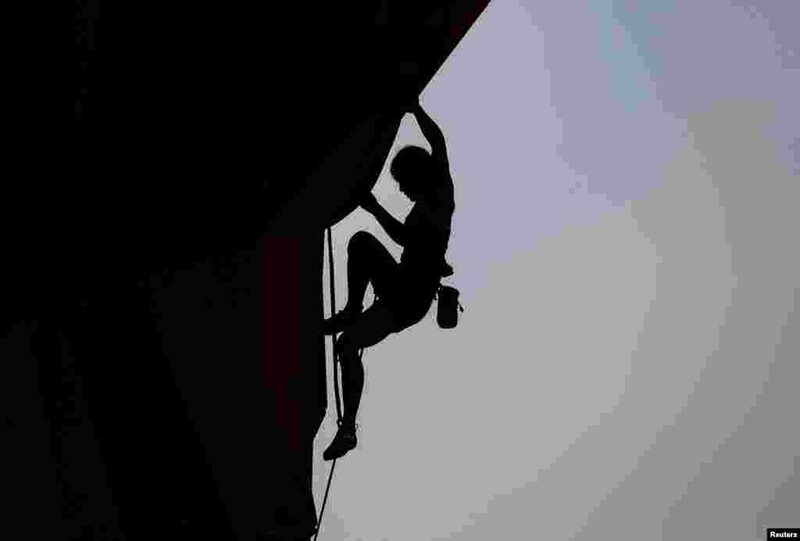 4 Sa Sol of South Korea is silhouetted as she competes in the women's combined lead climbing final at the 2018 Asian Games in Palembang, Indnesia.